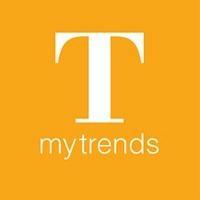 Home & Apartment Trends highlights great home and apartment design, and inspiring interior design. It also presents a guide to some of the latest products and services available to achieve these looks. Read the latest ebook below!